Winterfest — A two-night event at St. Paul’s Union Depot: 7 p.m., Friday, February 26, and 7 p.m., Saturday February 27. The Guild’s 90 brewery members will break out their specialty beers, delivering a fresh rotation of breweries and brewpubs each night, plus a roster of “Brewers Choice” breweries pouring both nights. 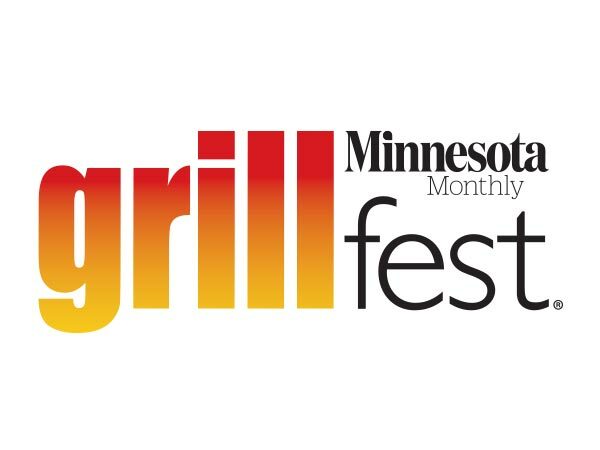 Event includes upscale, catered food menu, beer education and music. 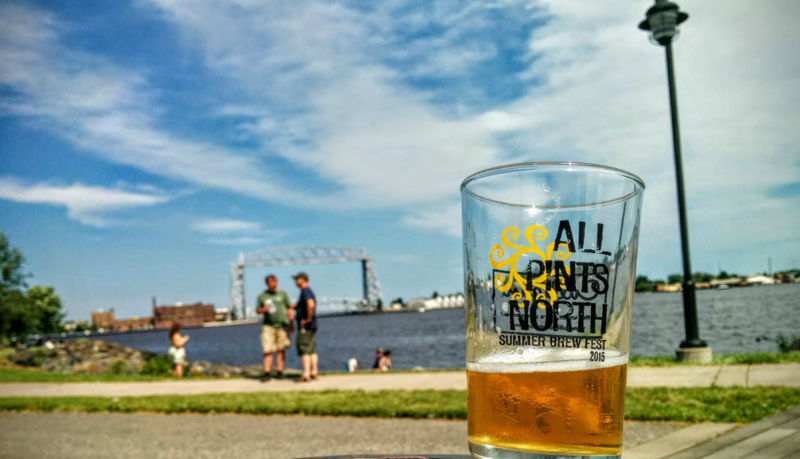 All Pints North — 3 p.m., Saturday, July 23, Bayfront Festival Park, Duluth. Sample hundreds of beers from a roster of Minnesota and national craft brewers, set to the backdrop of Lake Superior and live music. Land of 10,000 Beers Craft Beer Hall at the Minnesota State Fair — August 25–September 5, Minnesota State Fairgrounds. 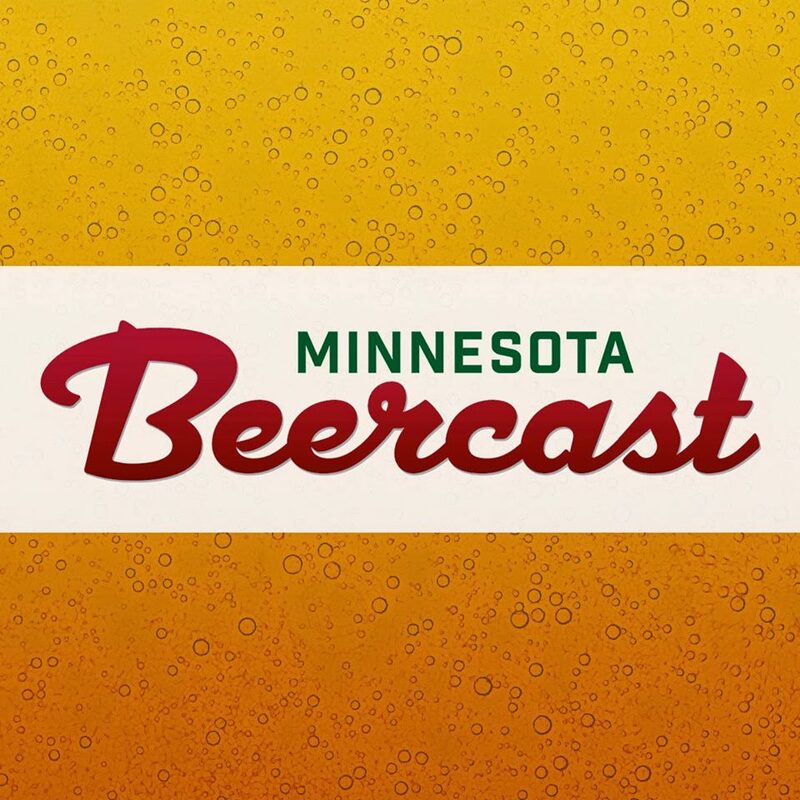 Get together with Minnesota craft beer at the 5th year of the Land of 10,000 Beers Craft Beer Hall for flights of fantastic Minnesota craft beer. Autumn Brew Review — 1 p.m., Saturday, September 17, Historic Grain Belt Brewery, Minneapolis. 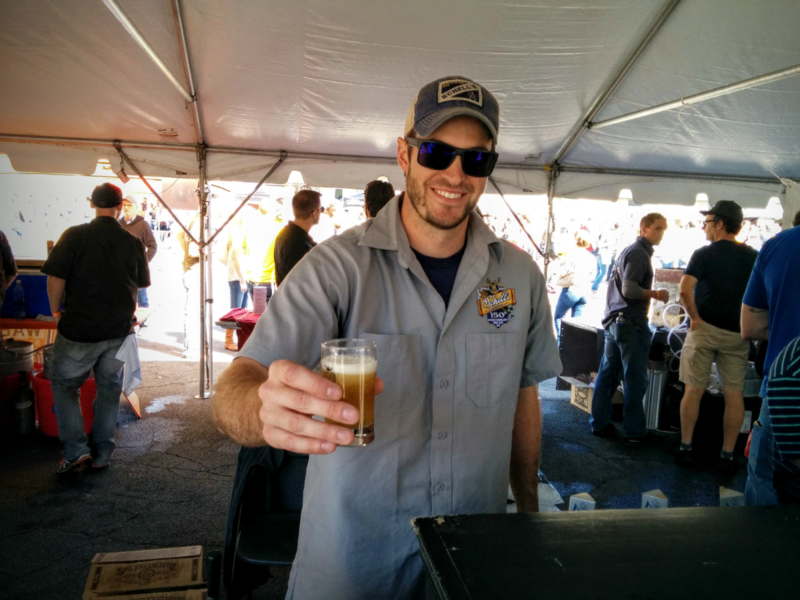 Returning for its 16th year, the Autumn Brew Review is one of the Midwest’s oldest and largest craft beer festivals, pouring hundreds of Minnesota and national craft beers from 130-plus breweries under the shadows of the Historic Grain Belt Brewery. Seasonal Six Pack: $300 — online sale at noon, Tuesday, December 1. Winterfest: two tickets for either the February 26 or February 27 event. All Pints North: two tickets. Autumn Brew Review: two tickets. Superfan Pack: $450 — online sale at noon, Tuesday, December 1. Winterfest: two tickets for both the February 26 and February 27 events. State Fair: two beer flight tickets at the Land of 10,000 Beers Craft Beer Hall. 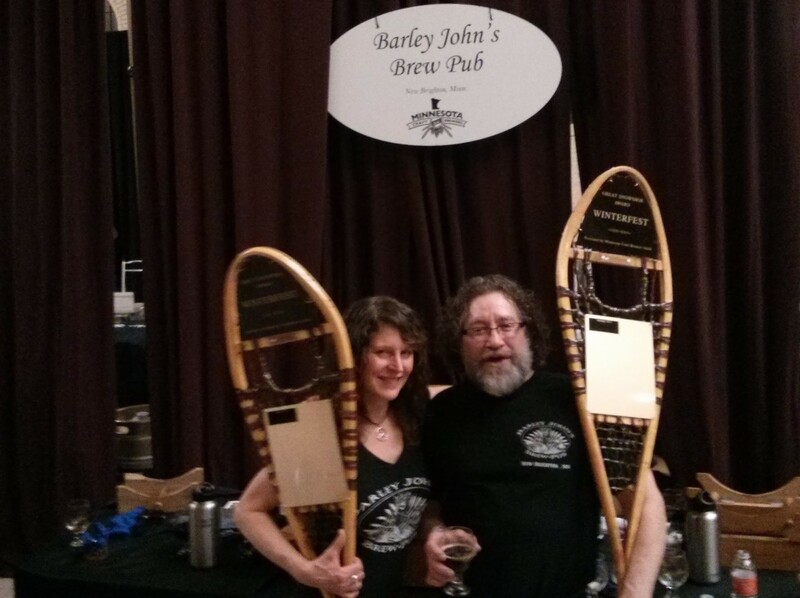 Two Minnesota Craft Brewers Guild “Brewed in Minnesota” t-shirts. Two-Day Winterfest Pack: $135 — online sale at noon, Tuesday, December 8. Winterfest: one ticket for both the February 26 and February 27 events. Winterfest: $75 — online sale at noon, Tuesday, December 16. General online ticket sales for both the February 26 and February 27 events.